Welcome to the Zedrider Coffee Table. Have a look around. 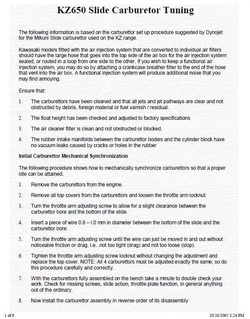 It's a bit like the Manuals & Info Library page above isn't it? 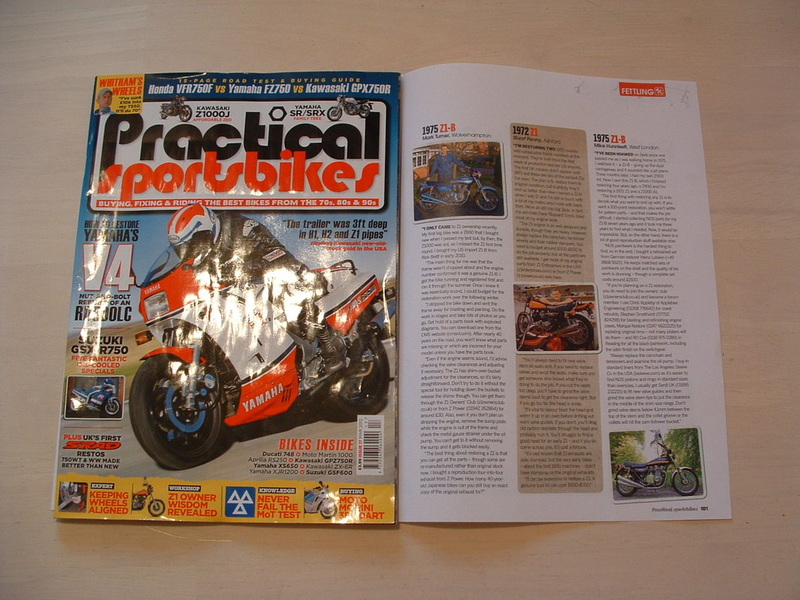 These articles are short guides and magazine extracts that you can download real quick and flick through in just a couple of minutes. Don't let the boss catch you though!! A nice history file for you here - page five contains our 70's and 80's favourites. No prizes for guessing most iconic or biggest 70's Kawasaki. 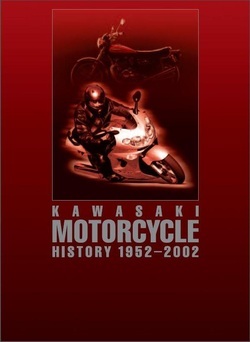 Surprisingly the nimble Z650 is not included. 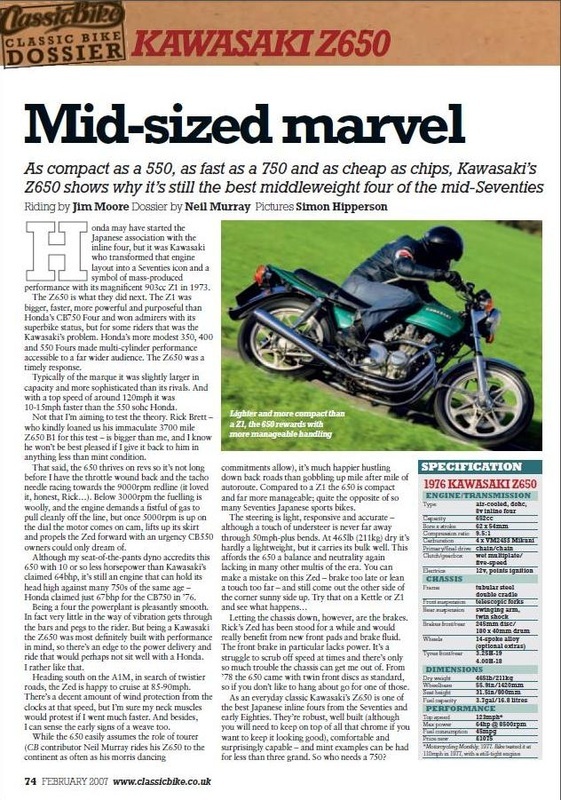 Classic Bike took Kawasaki expert Rick Brett's own low mileage example through it's paces in this road test. 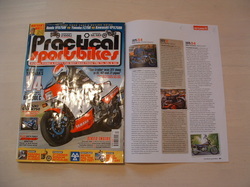 Real owners give their stories and Dave Marsden from Z Power adds his views on the model. A well written six page article giving practical steps, including road tests, that you can undertake to diagnose and improve Z650 carburettor faults. 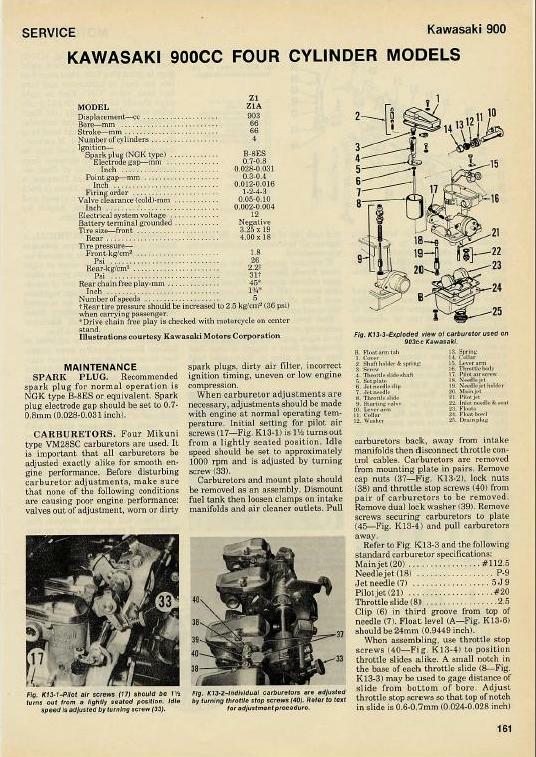 You won't find these in your Clymer or Haynes manual! 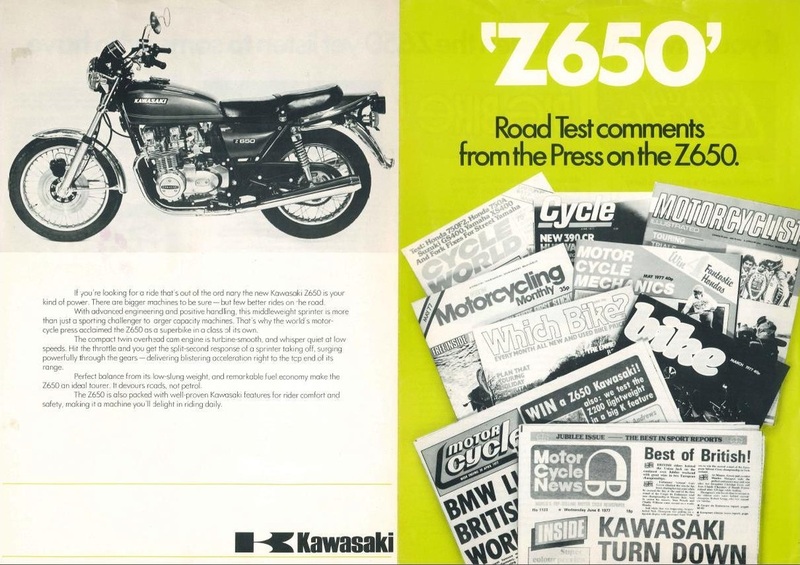 It would be no lie to say that the world's motorcycle press were knocked out by the arrival of the new Z650 in late 1976. 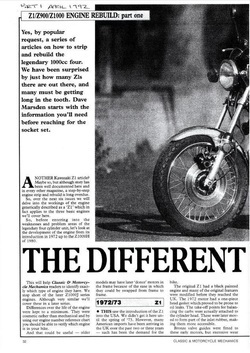 So much praise was heaped upon the new bike that Kawasaki could simply let the motorcycle journalists do the talking for them. 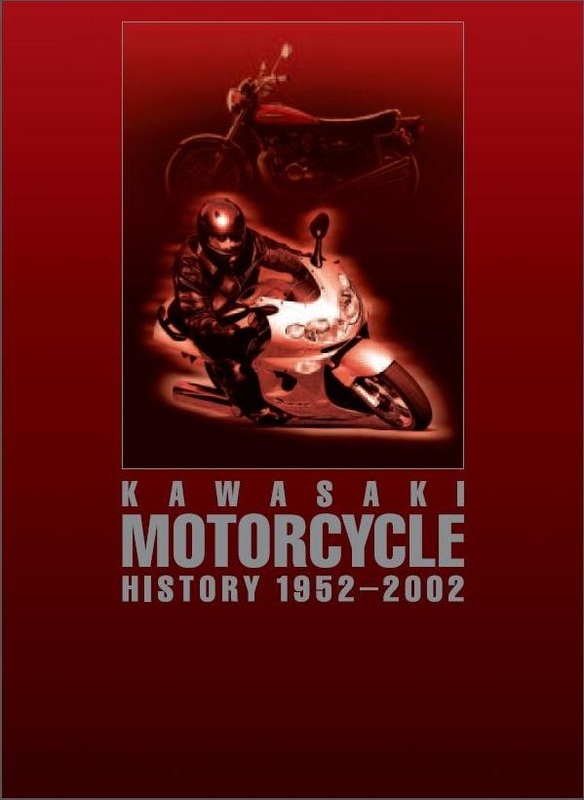 There had never been another mid range bike like it, the second Kawasaki four cylinder four stroke engine ever made was set to live up to the reputation of it's mighty Z1 ancestor. See the comments for yourself here. 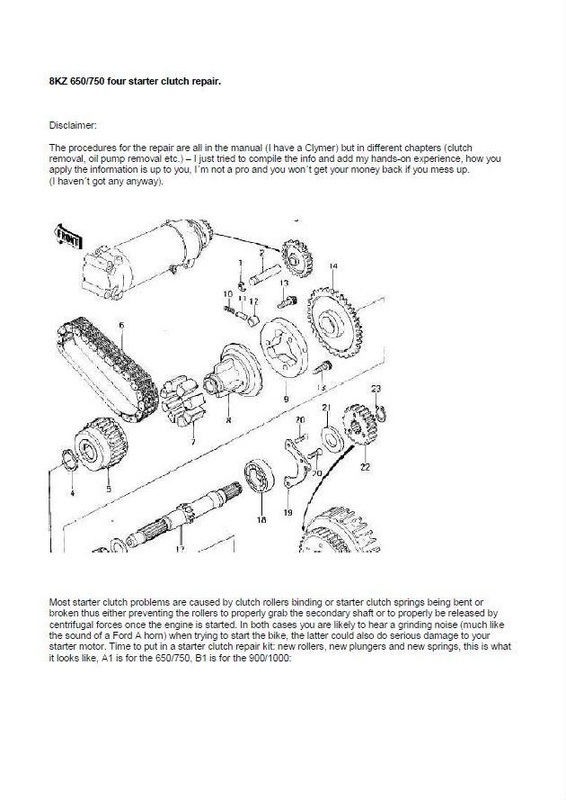 Many thanks to Bo for this detailed explanation of how to repair a KZ650 starter clutch. This is one of the very few weak points on the model. Luckily he has gone into great detail with good pictures and diagrams to show you how he tackled the job. Well done! Part of a Classic Motorcycle Mechanics series featuring Rod Gibson. 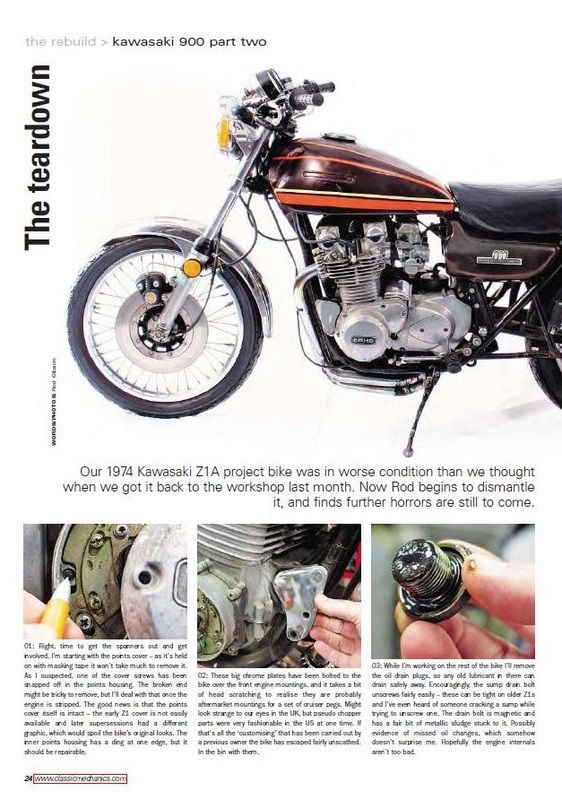 Watch in full colour as this Z1-A gets stripped down to reveal a cracked and damaged frame. OUCH!! Don't try and get the parts off him today for the prices he was quoting on these pages though! Oh and Dave we like your current hairstyle too. 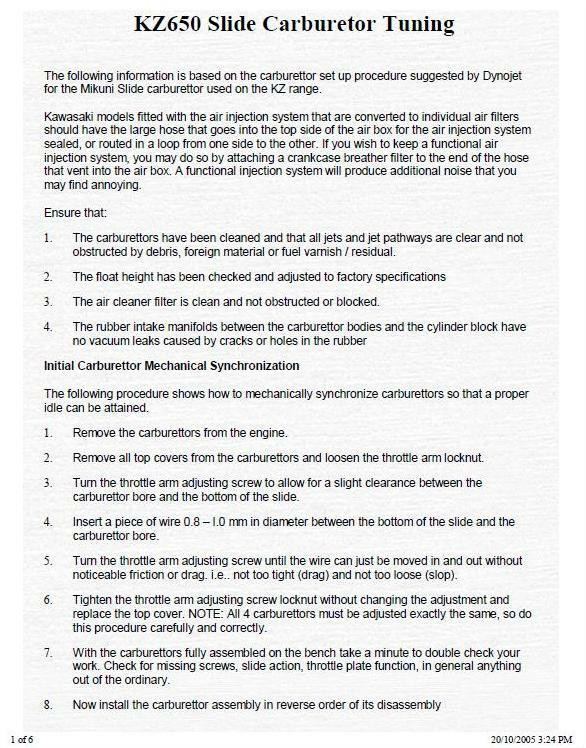 A nice nine page document giving service details for all the Z1 models. 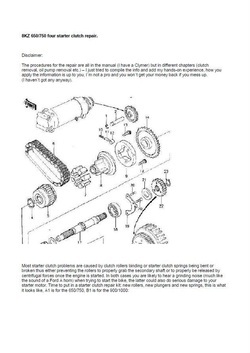 Detailed sections on carbs, brakes & camshaft timing to help you here.